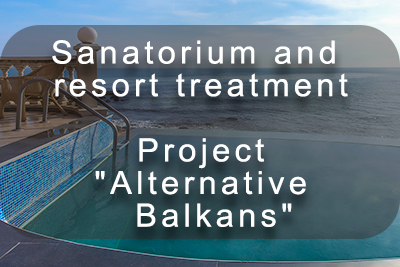 The innovative project Tammans Balkan is one of the most promising investment projects in Europe over the past 100 years in the field of sanatorium resort treatment. The investment portfolio includes more than 70 projects that meet the highest standards required for construction of multicompartment buildings, hotels, sanatoriums, recreational compound and medical centers. 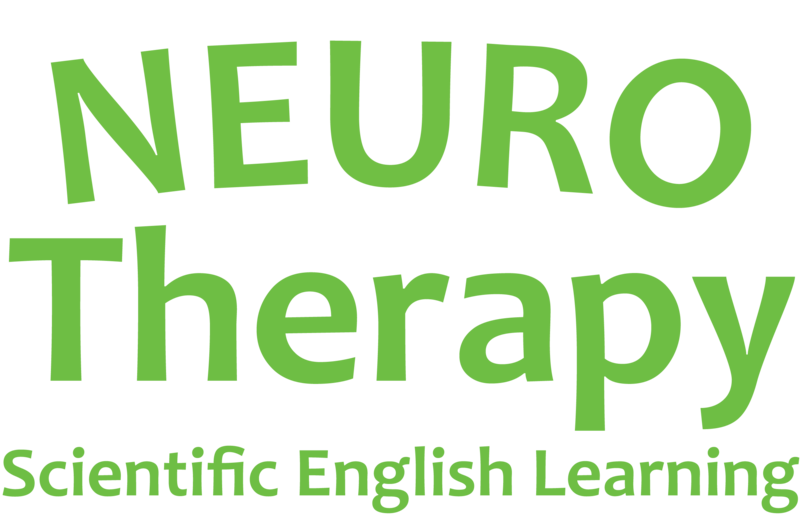 The project envisages the creation in Bulgaria, a European Union member, a network of sanatorium resorts for treatment of chronic orthopedic, endocrinological, neurological and geriatric diseases. To implement the medical part of the project, a treatment and rehabilitation center in each sanatorium will be created, operating on the basis of exclusive Israeli methods, including the best achievements of the national schools of rehabilitation medicine and physiotherapy in Europe and Asia. Medical centers specialization covers all major areas of modern medicine, ranging from 70 to 80% of the total number of all types of diseases, which ensures demand for our services in almost all developed countries of the world. We pay great attention to the development of treatment and rehabilitation programs for seniors leading an independent and not independent lifestyle. Now, this area is one of the most promising segments for business in the field of sanatorium-resort treatment. Globally, there is a steady increase in life expectancy of seniors (together with the financial component), whose number by 2050 should exceed two billion people. 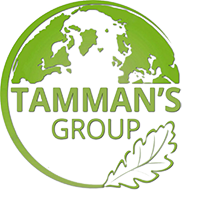 Tammans Group International specialists are working on creating much-needed programs that have a great future in aesthetic medicine. Exclusive medical treatment and rehabilitation programs, high-quality construction, original architectural solutions combined with magnificent natural features (within a walking distance from the Black Sea shore, forest, mountains, lakes, and mineral water sources) ensure a high degree of profitability and year-round operation of our facilities. Of great importance for investors is the fact that the Bulgarian property market is stable and has excellent growth prospects. 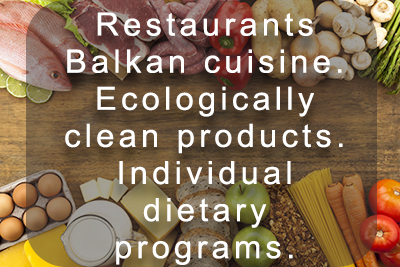 The Tammans Balkan innovative project is supported by the Bulgarian government that, as the project progresses, can lead to a reduction in tax liabilities. 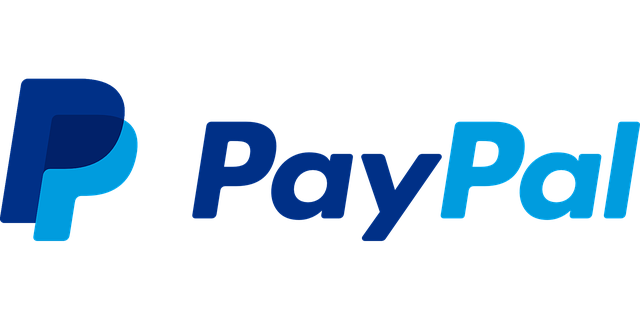 Regardless of the amount of investment and technical parameters of the project, the full payback on any of our facilities does not exceed 5 years. 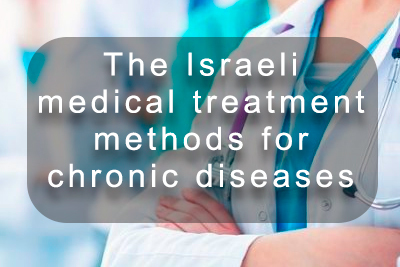 * Israeli methods of treatment of chronic orthopedic, endocrinological, neurological and geriatric diseases based on the latest developments of national schools of rehabilitation medicine and physiotherapy in Israel, Bulgaria, China, South Korea, Thailand, Germany, and Russia. 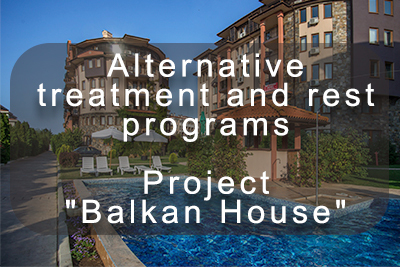 * The latest technologies of sanatorium-resort treatment, which have no analogues in the world practice, developed taking into account the natural, economic and cultural features of Bulgaria "Alternative Balkans and the Balkan House". 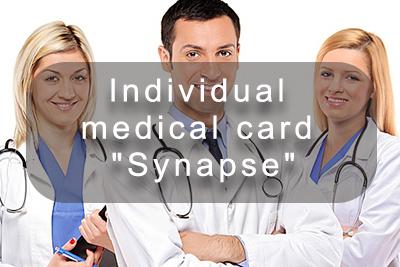 * The work on the projects went on for 25 years, medical assistance was provided to 9000 people, without a single complaint, which is an unprecedented phenomenon in the world medical practice. * The unique treatment and prophylactic rehabilitation programs, creative architectural solutions in combination with such exceptional natural factors as the Black Sea shoreline and natural parkland areas guarantee resort year-round operation and its full tourist occupancy. Investing in any project is done step by step. Money is allocated in parts for specific goals and objectives, for example, the purchase of land, construction of a medical center, sanatorium, apartment complex, swimming pool, etc. Presale of apartments at the initial stage allows reducing production cost of any of the Tammans Balkan objects by 30 – 40%. Construction time is 2-3 years. A construction contractor is Bulgarian company "PLANEX LTD"
"PLANEX LTD" is one of the reputable and reliable Bulgarian construction companies. "PLANEX LTD" is known by its high professionalism, exceptional quality of and finishing construction projects on time. Israeli unique treatment and rehabilitation methods of rehabilitation and alternative medicine, physiotherapy, dietetics and applied psychology. The price includes land, construction, and internal equipment. This complex is located in the natural mountain parkland Pirin. 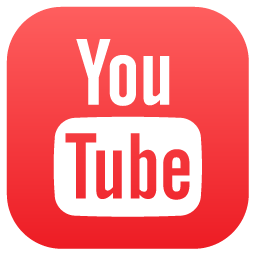 Electricity, water, gas, telephone, and the Internet are available. The cost of land, construction, and equipment is included. The complex is located in a natural forest park zone. Distance to the sea - 1 km. The distance to Burgas International Airport is 85 km. The distance to Sofia International Airport is 470 kilometers. Electricity, water, gas, telephone, Internet. The total area is 76,370 square meters. The complex is located in a natural mountain forest park zone. The distance to Sofia International Airport is 230 kilometers. The total area is 13,435 square meters. 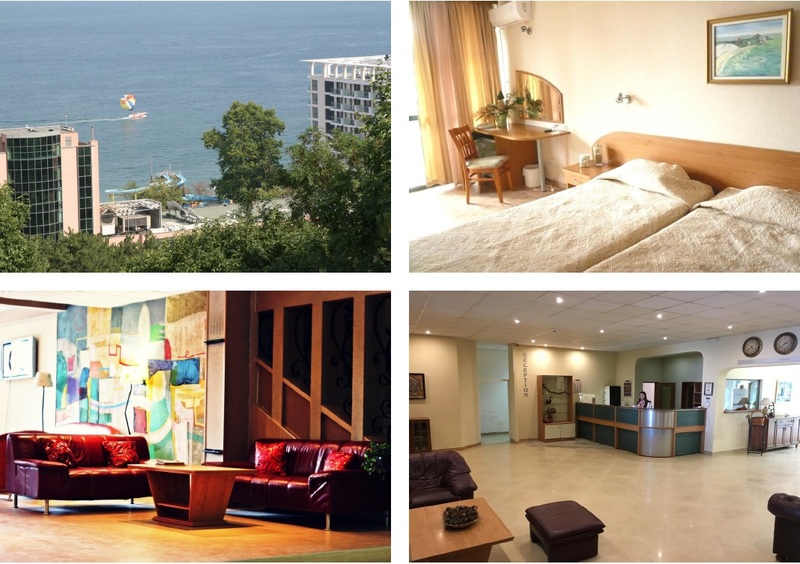 The sanatorium is located on the Black Sea coast, 100 meters from the beach area. The distance to Varna International Airport is 17 kilometers. The total area is 3,000 square meters. Floors of buildings - 6 floors, 3203 sq. M.
The distance to Sofia International Airport is 220 kilometers. The total area is 264 633 square meters. 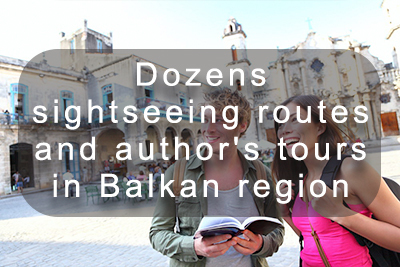 The distance to Varna International Airport is 30 kilometers. 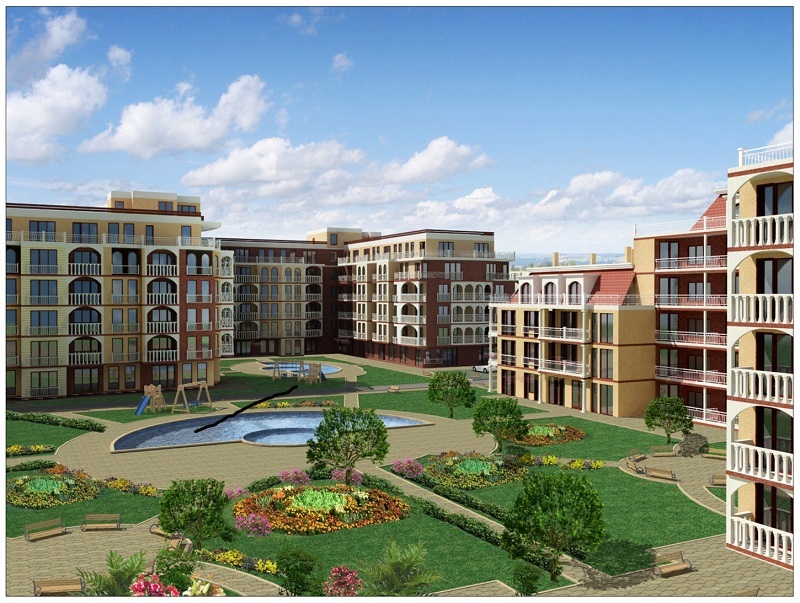 Project presentation "MOD PARK SHKORPILOVTSI"
lobby bar and pool bar, BBQ area, currency exchange office and more. 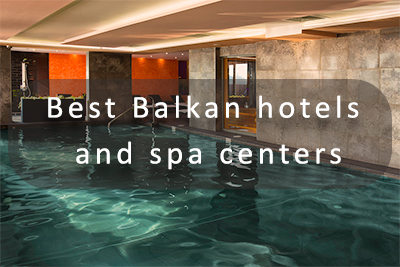 Surrounded by a pine forest hotel is located 250 meters from the beach in Sunny Beach. 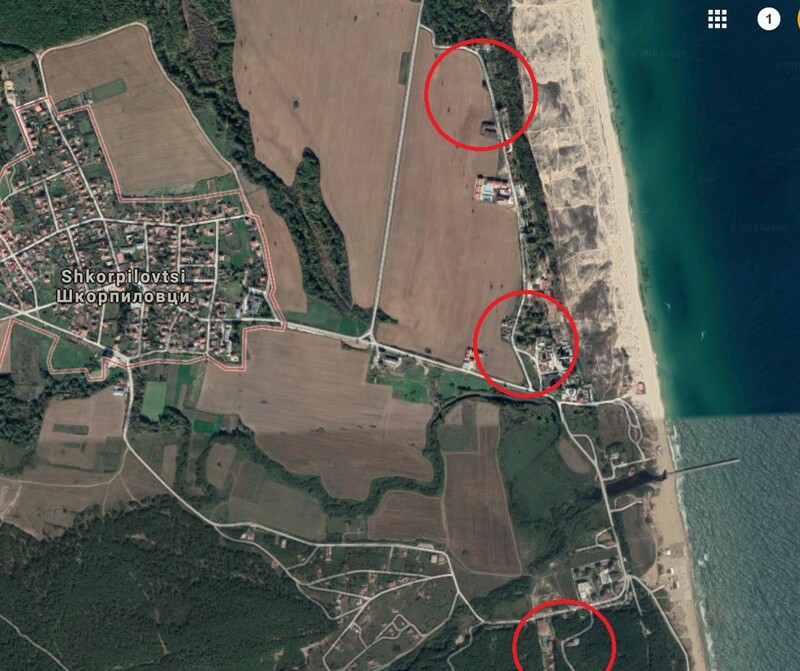 Golden Sands, 8 km from the Monastery of Sunny Beach. St.St. Konstantin and Elena. The total area is 6 988 sq. 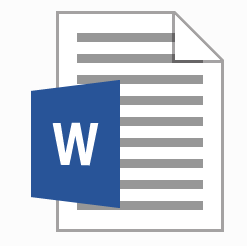 m.